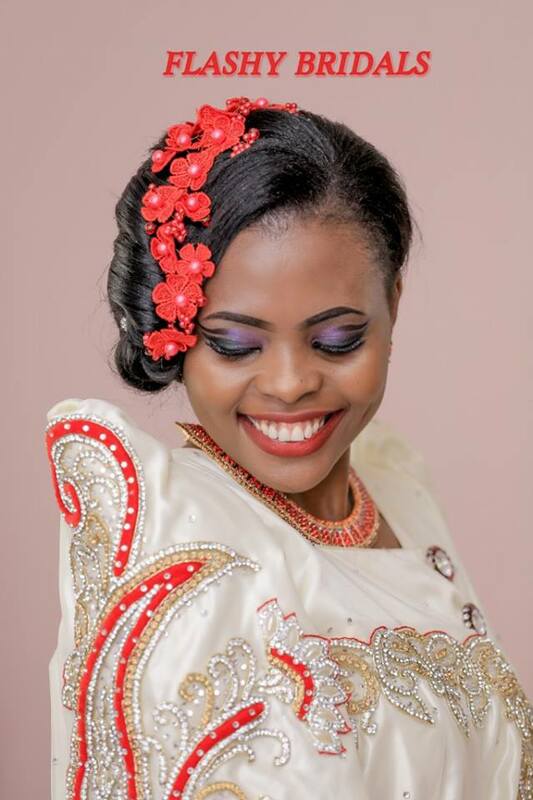 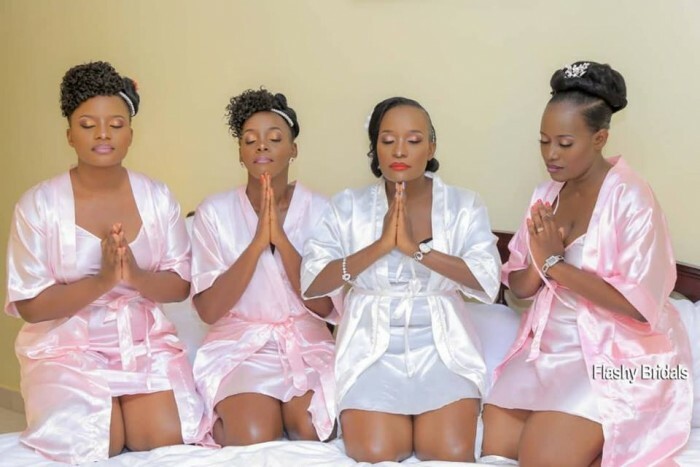 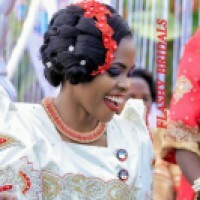 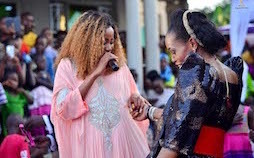 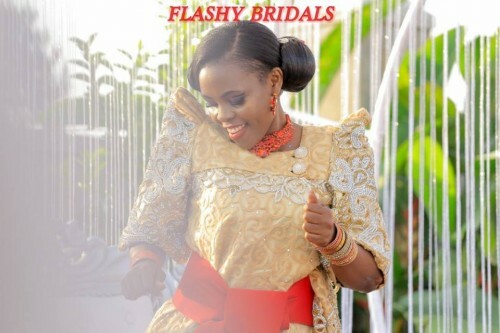 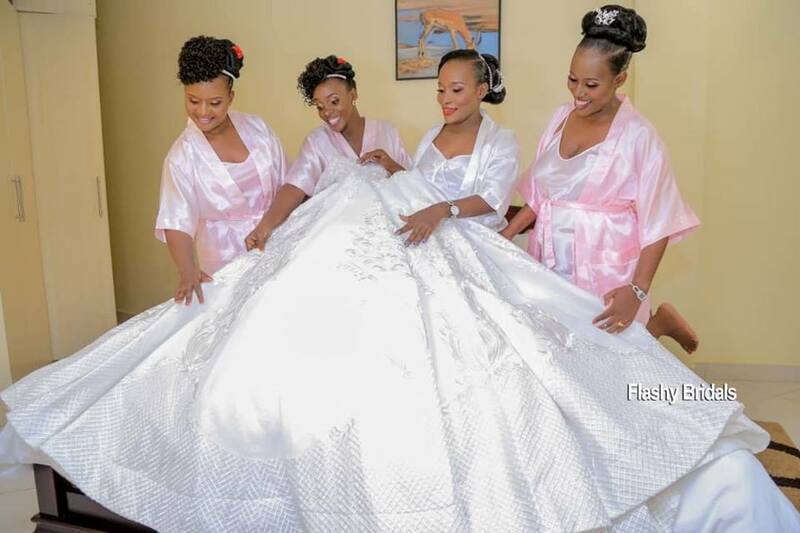 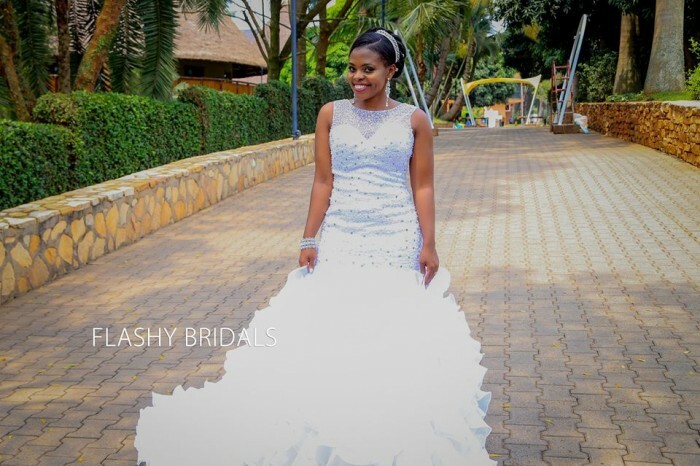 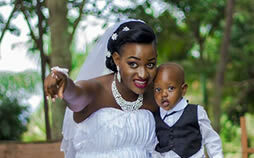 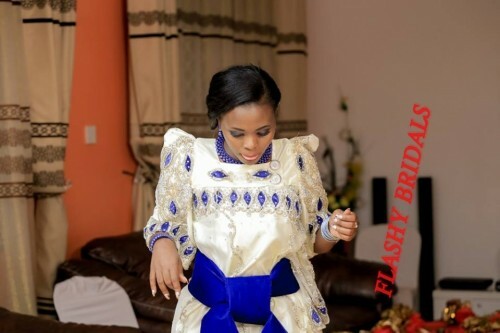 Flashy Bridals - MM Plaza, Kampala, Uganda - Mikolo.com! 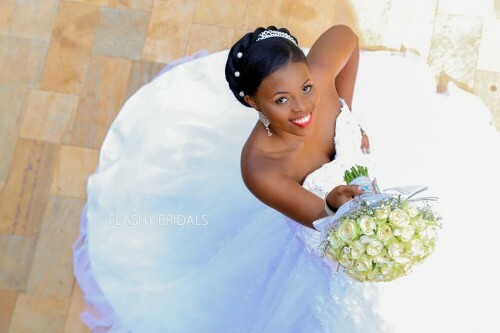 I would recommend this to any bride! 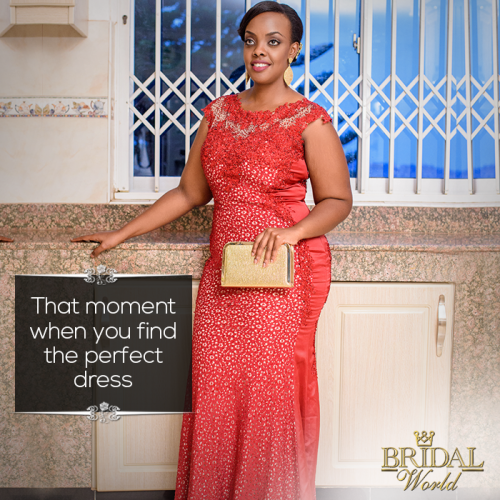 I almost run out of choice.